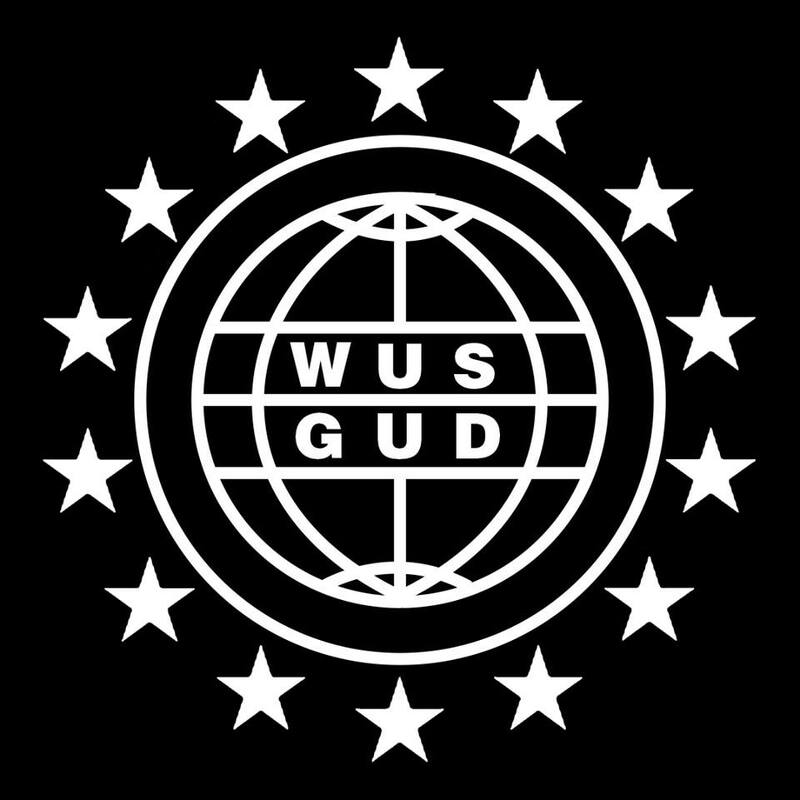 International artist group WUS GUD has been showcasing its artists over the last few months with their compilation series, and just recently they’ve released 7 tunes from some of their European artists. And those artists know how to cook up a storm, with styles ranging from dark experimental beats sweet and happy Future Bass. You may not know many of the artists by name, but the whole idea of WUS GUD is that you will soon, and with music this good that’s very likely. There’s music on the compilation to suit every taste in electronic music, and given that the compilation is already getting attention from a few of the scene’s bigger players this is definitely not one to miss. Give each tune a listen below and let us know which one is your favourite!